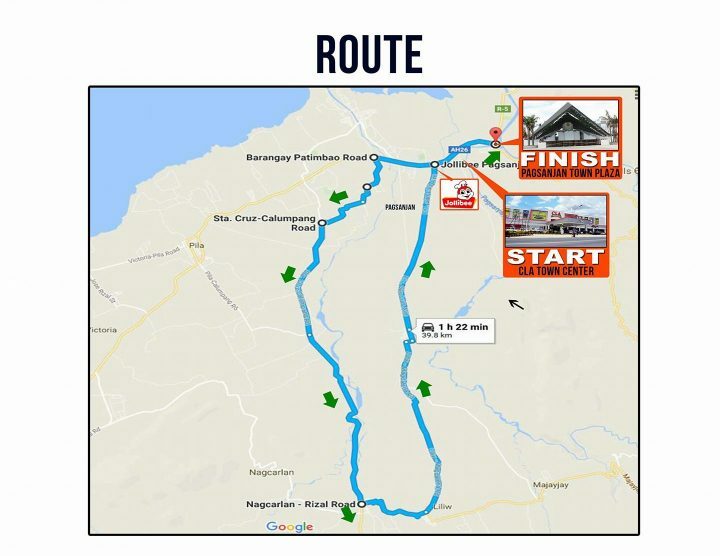 This coming December 6-12, the Municipality of Pagsanjan will be celebrating its 349th Foundation Day highlighting the Pagsanjan Lagaslas Bangkero Festival. 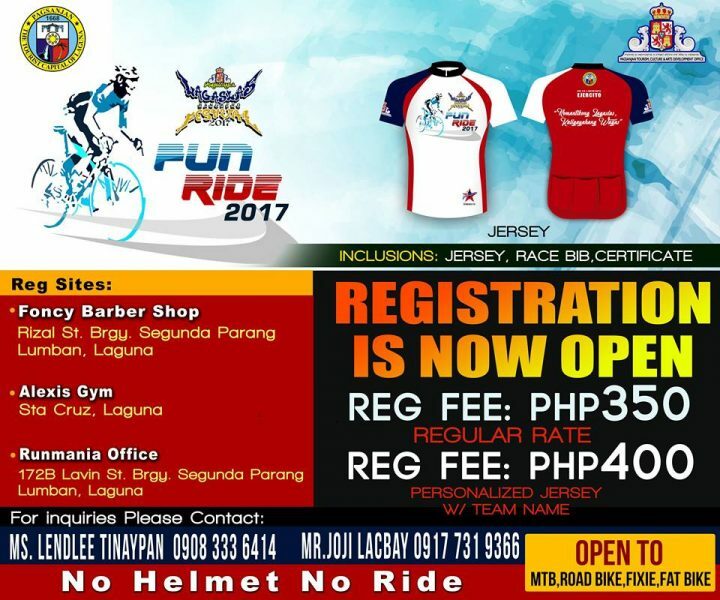 And as a part of this annual feast, one of the highlights of the 7-day celebration is the PAGSANJAN LAGASLAS BANGKERO FESTIVAL FUNRIDE 2017 on December 10 5am in Pagsanjan town Plaza. 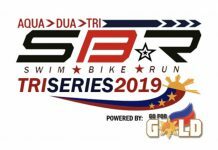 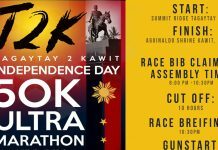 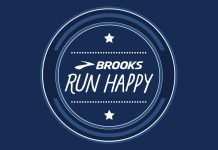 Organizer: Runmania Philippines Promotions Co.